Many people find studying in ‘bite sized’ step-by-step chunks helps them to not only progress more quickly but also increases their confidence. And because they are gaining qualifications fit for today’s industry needs, they’re also increasing their employability and employment prospects. Employers benefit from this way of learning too. They get to help, support and upskill their workforce, which is especially vital in sectors where there are worrying skills gaps, such as construction, engineering, food production and IT. And as employees are only away from their jobs for short periods at a time, any disruption to the ‘day job’ is kept to a minimum. 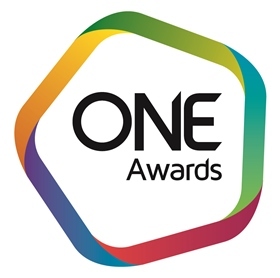 Louise Morritt Chief Executive of One Awards stated `We now have a brilliant team living and working in Scotland providing the outstanding customer service, flexible product offer and the high level of support we have a reputation for in England.